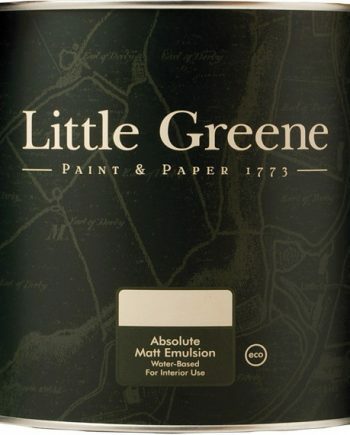 Little Greene Flat Oil Eggshell is suitable for interior and exterior applications and uses our eco-oil formulation in which solvents (VOCs) have been replaced with naturally occurring vegetable oils. If you would like to see a product data sheet, take a look here. A hard yet flexible, durable and water-resistant oil based paint designed for interior application to suitably prepared surfaces. Enhanced application properties and extended workability help in repairing surface defects for longer and achieve a superior, low sheen finish. Flat Oil Eggshell provides a contemporary oil-based eggshell finish with a sheen level of 10% that sits right between matt and eggshell. Designed specifically for interior use, the formula has been developed to give superior, glide-on application characteristics with extended workability and open time, making brushing out a real pleasure, even for the least confident of painters.